Zeta Tires is a newer brand manufactured by the overseas giant Sentury Tire. The ECO605 Plus is offered in multiple sizes covering rims from 14-19". 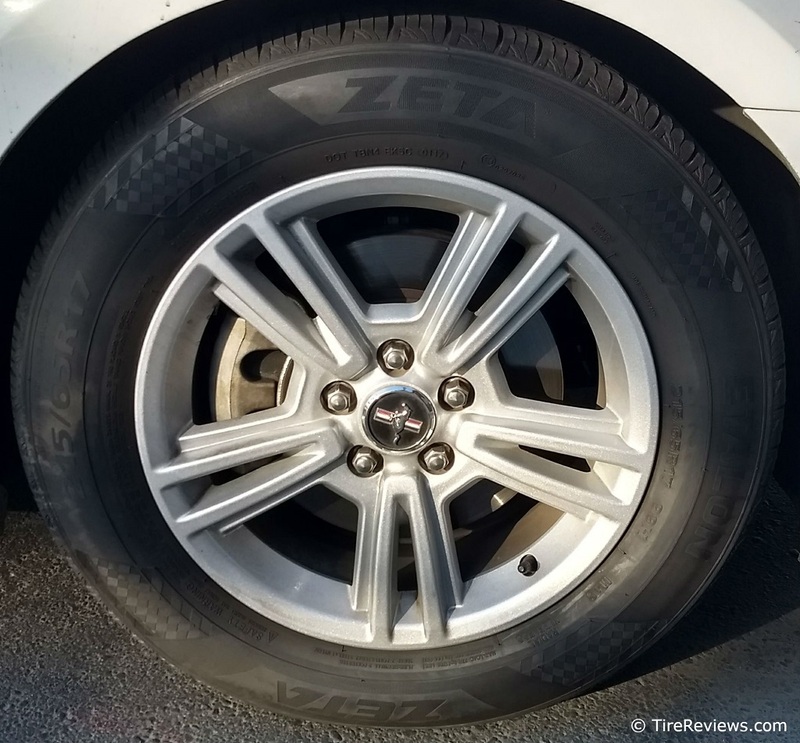 Zeta designed this tire to have good wet handling and performance. However, we could not find many reviews of this tire to corroborate its performance. We could not find any reviews for the Zeta Snowleopard. For a snow or winter tire, we highly recommend going with one on our ranked Winter Tires list. Pictured below is a Zeta ECO 307 tire mounted on an Acura. The DOT code of KW indicates it was manufactured by a company called Shengtai in Dongying, China.